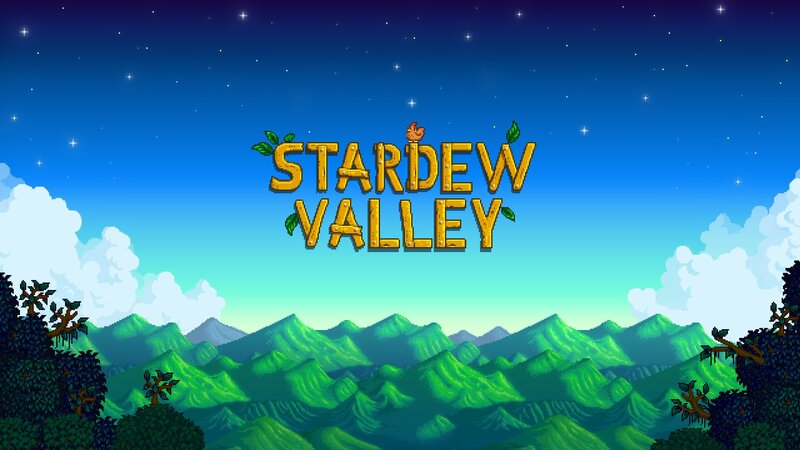 The wildly popular farming simulator Stardew Valley, much beloved by its fans, has finally hit Android. We found out about this several months ago – shortly after which iOS got its port – but it looks like the game dropped a whole day early. That's right, you can go buy Stardew Valley right now in the Play Store. I can sense your excitement from here. It's that spooky time of year again. That's right, Halloween is here, so I have put together a roundup of the creepiest and scariest games released in 2018. While I know many games are currently running Halloween events, I have avoided those titles to come up with a list that is scary all year round. 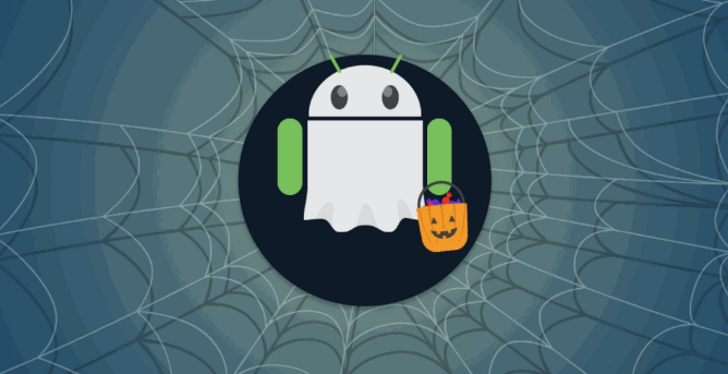 So without further ado, here are twenty of the spookiest Android games to play during the 2018 Halloween season.